Aerospace manufacturer Boeing pleased investors last week in reporting what can only be described as stellar Q1-2018 financial and supply chain performance. Included in the results was additional evidence of an optimistic strategy directed at aftermarket services. The announced bankruptcy of toy retailer Toys ‘R’ Us has taken the retail industry aback from many different implications both retail and supply chain related. 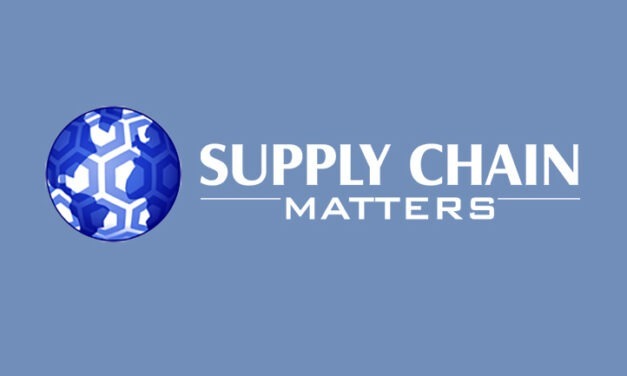 Perhaps the most troubling relates to supplier inventory policies, which will have more pronounced longer-term inferences for suppliers large and small. This week, SAP Ariba announced the launch of Manufacturing Network, of a Cloud-based B2B network platform that can connect companies with manufacturing services providers.